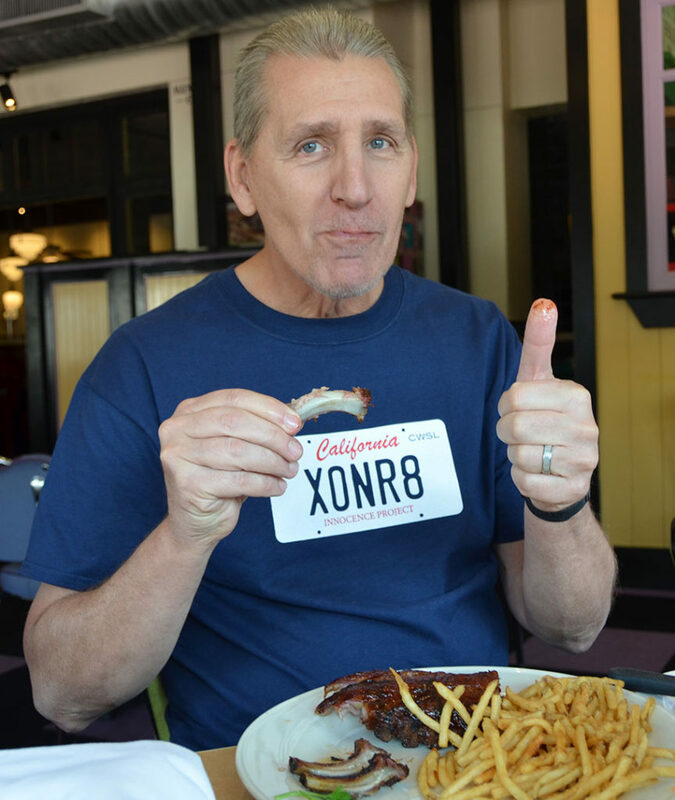 On October 4, 2016, the California Innocence Project will celebrate the Third Annual Wrongful Conviction Day at California Western School of Law. This year’s focus will be on compensation. 29 states have compensation statutes on the books. 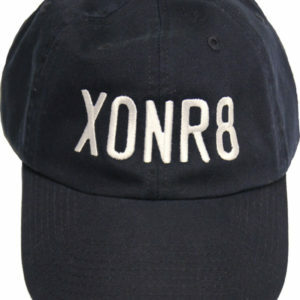 However, the majority of exonerees worldwide do not receive support upon their release. Instead, they struggle to get job training, find work, and pick back up with their lives. 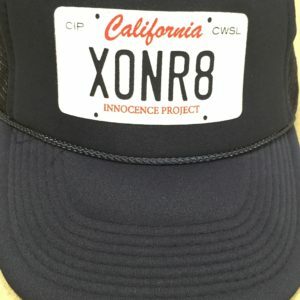 The Innocence Network is hoping to bring attention to this problem by asking people to sign a petition through their Wrongful Conviction Day website (see here). 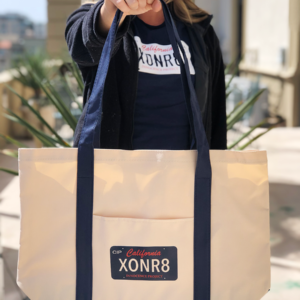 4:30 – lawyers, students, exonerees, friends, and supporters of the wrongfully convicted meet at the San Diego Superior Court. 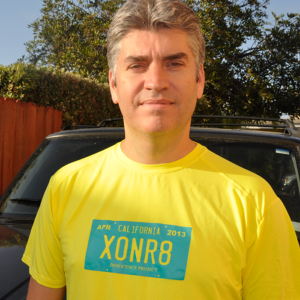 California Innocence Project Director Justin Brooks will speak to the crowd and recognize clients wrongfully convicted in San Diego. 4:40 – everyone will walk from the Superior Court to California Western School of Law, 350 Cedar Street, San Diego, CA 92101. 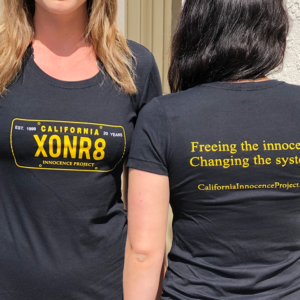 6:00 – presentation begins, with introduction of State Senator Joel Anderson by Justin Brooks, followed by introduction of four of the California 12 that have been released from prison. The freed clients include: William Richards (pictured to the left after his release), Michael Hanline, Kimberly Long, and Alan Gimenez. Each of the clients will briefly share their story. 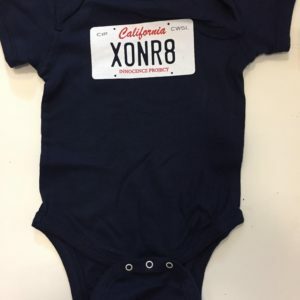 7:30 – Wrongful Conviction Day events conclude. 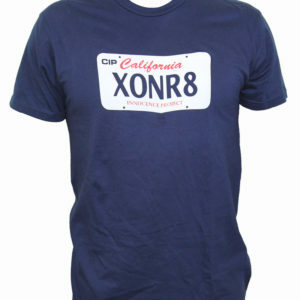 We hope to see everyone on Wrongful Conviction Day. 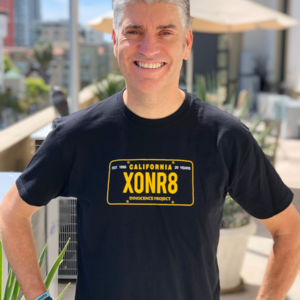 If you cannot make it, be sure to share our posts on social media and participate in our Twitter Takeover at 12:00 p.m. (PST) by using the hashtag #WrongfulConvictionDay. 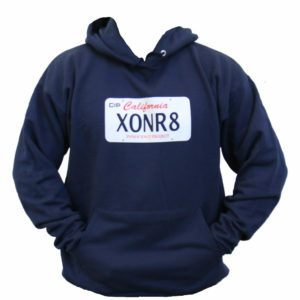 Or, check the Wrongful Conviction Day website for events in your area.